The inevitable happens every year, you pull out strings of lights and bulbs are burned out that threaten the entire strand. You then are posed with two options: search for the dud and replace with a spare #light or toss them and cut your $3 loss. However, if you went all in last Christmas and bought the continuous LEDs, it is ok if one bulb does not shine. The rest of the lights continue to carry the current and illuminate the night, with the burned out bulb still a part of the strand. If we are honest, this time of year we may not always feel so illuminated. We may dare challenge the lyrics of the sacred carol and scream, all is not calm; all is not bright! And we would be right to do so. 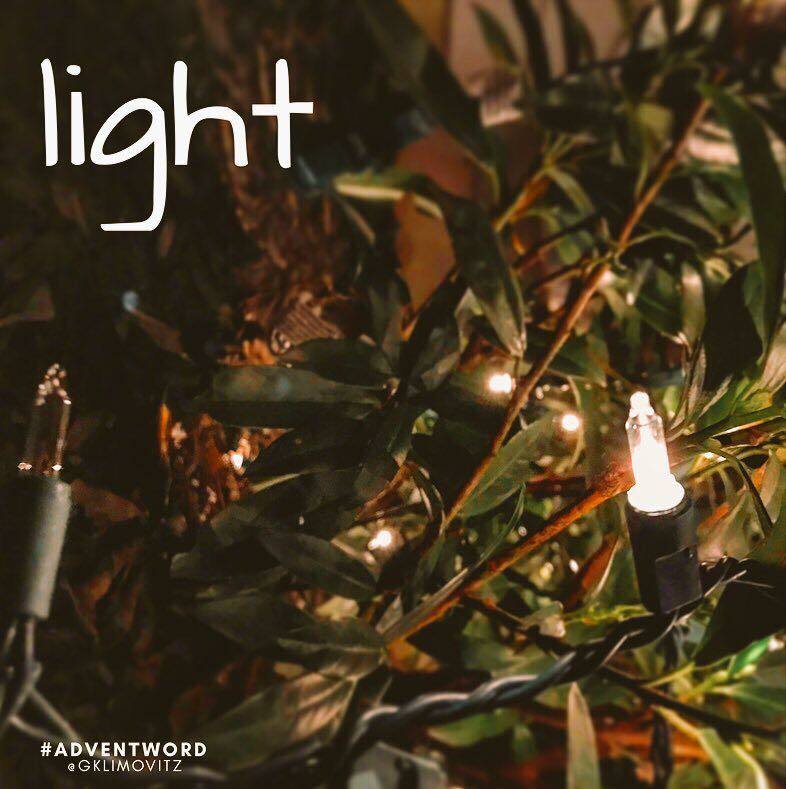 We must make space for this Advent confession of despair and distress, when we struggle to be a light or hold on hope or trust in the promise that God is with us and for us. We may then find comfort in the truth that when we are not able to shine bright, the current of God’s love and grace continues to move through the work of others on the strand. May we cling to their light when ours is faint at best. Assured the day will come when we may be able to burn bright again.